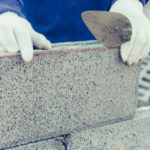 Fixing a faulty chimney, adding a deck onto your home, or renovating your front porch are just some of the most profitable exterior home renovations in Toronto. If you live in a cold climate and your chimney is not working properly, chimney repairs will increase the value of your home. 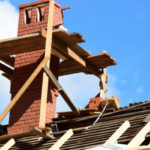 Even if your chimney looks presentable from the outside, potential homebuyers will inquire about its overall functionality, especially when inspections roll around. Have a professional out to inspect your chimney and see if it requires any repairs. Our professional masonry experts can give you the lowdown on the most cost effective way to make your chimney safe and presentable. A working fireplace can also help pay for itself by decreasing your electricity bills. 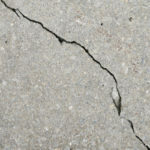 A faulty foundation will eventually wreck your entire home if it’s not taken care of in a timely manner. No matter how many renovations or additions you make to the outside (or inside) of your home, it’ll all be for nothing if your home can’t pass an inspection due to a poor, sinking or otherwise faulty foundation. While a good foundation won’t cause your house to out-price the neighborhood, it will ensure your home is worth anything at all. A deck adds style to your home, as well as function and purpose. An outdoor deck offers the perfect excuse to host a backyard BBQ, as well as a new favorite spot to cozy up with a good book. A fully covered deck can be enjoyed rain or shine. Long story short, a deck will serve you and your family endlessly, while simultaneously increasing the value of your home. On average, homeowners recoup around 85% of total project costs to add a deck. You might be surprised what a strip of grass and some plants can do for the front of your home. Adding pretty foliage and greenery to your home is one of the most affordable ways to improve curb appeal and increase the value of your home. If your porch is starting to appear old, bricks are falling out of place or it just looks like it needs a pick-me-up, you’re doing yourself a favor by taking care of it pronto. Your porch may just need a fresh coat of paint, or it might need new masonry work. Either way, cleaning up your front porch is sure to offer a healthy return on investment. According to Remodeling Magazine, homeowners who add a steel front door recoup as much as 129% of the project’s total cost. Any new door will make your home appear more inviting and beautiful, but a steel door appears bold and stoic, adding unique value. While a steel door looks fancy, it’s actually more affordable than other alternatives such as a fiberglass door, which costs around 3 times as much. Steel doors are also known for increasing energy efficiency. 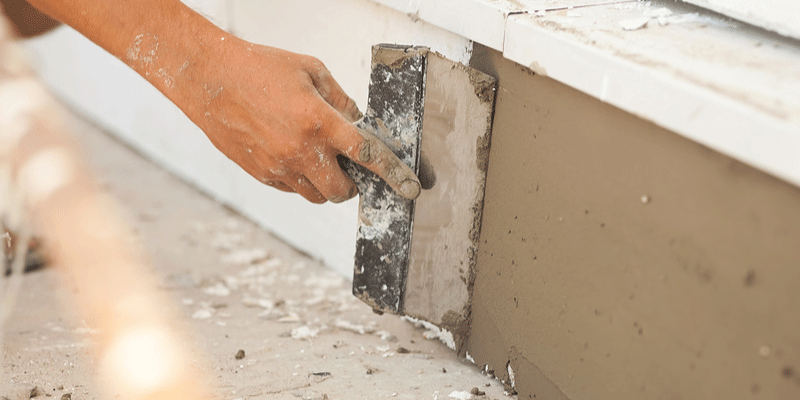 If the lower portion of your exterior walls look crumbly, old, cracked or just straight up icky, it’s time to conduct parging repairs. Parging is applied to worn out concrete siding on homes. The bottom half of masonry structures start to take a beating over time due to weather and other factors. By simply cleaning up this area you add so much more appeal to your home. Parging is not typically the first option we recommend, but in some cases it’s a solid investment in the overall appearance and wellbeing of a home. We are happy to help you determine if it’s the right service for you in terms of cost effectiveness and longevity. Take a look around your brick home and see if you notice any cracking, crumbling or spalling bricks. These need to be fixed as soon as possible to prevent worsening of the problem. Over time, any building will start to see the effects of weathering on masonry work. When mortar joints are soft to the touch or crumbling, it’s only a matter of time before bricks start to fall right out of the wall. Tuckpointing is a technique used to fix crumbly mortar. 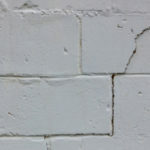 The process involves removing damaged portions of mortar and filling it back in with new and appropriately matched mortar. Contact Turnbull Masonry for all of your masonry needs, we offer superior work at competitive prices.